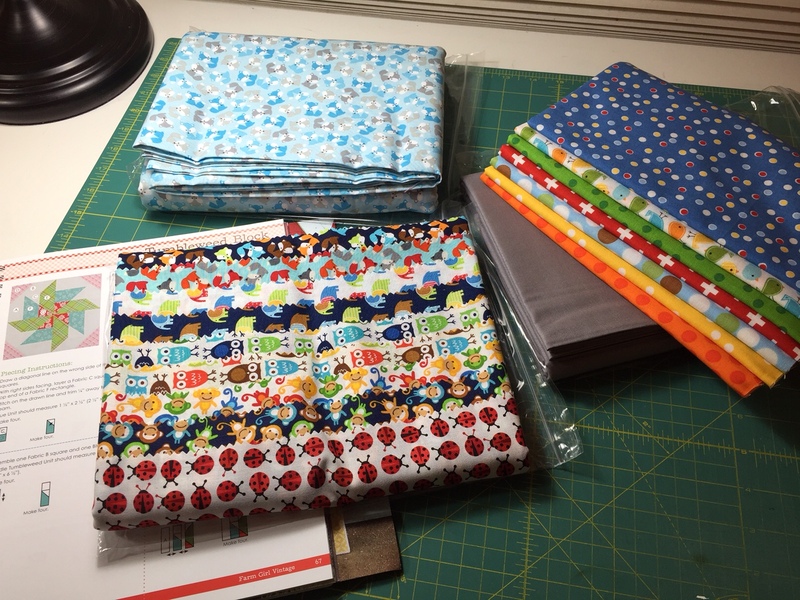 Oh how hard to put a project aside for an emergency baby quilt. 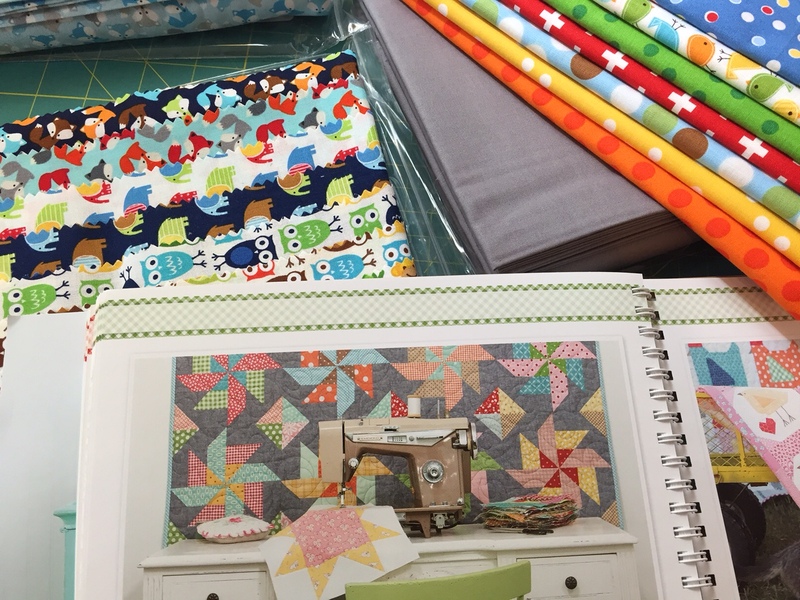 The Farmhouse fabrics are so homey, so warm. 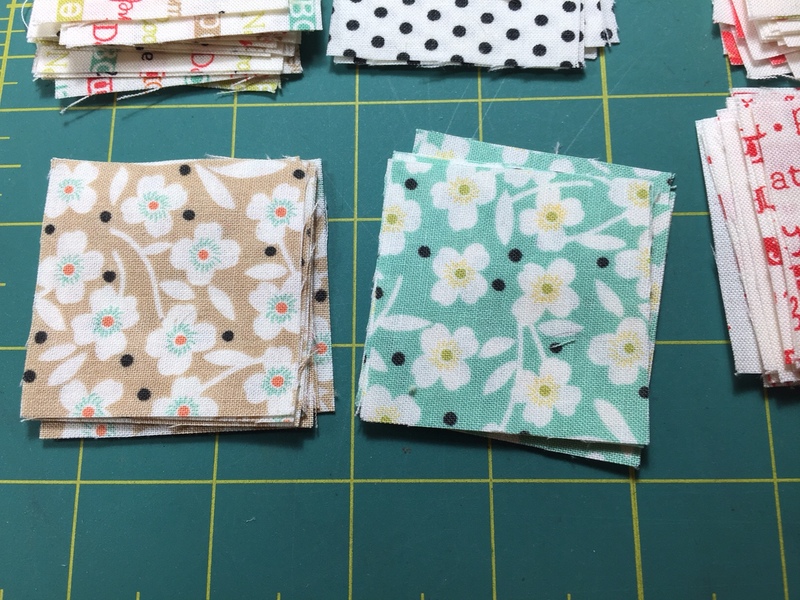 Excited to see this fabric! 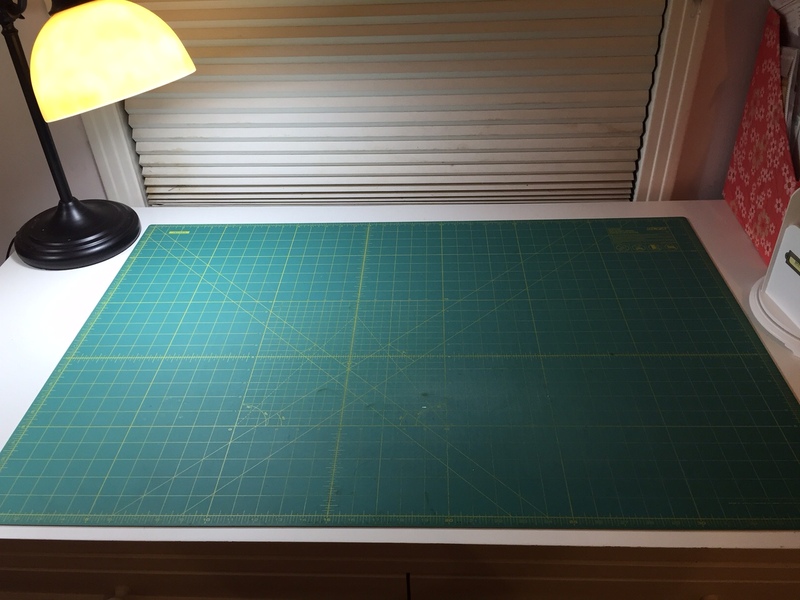 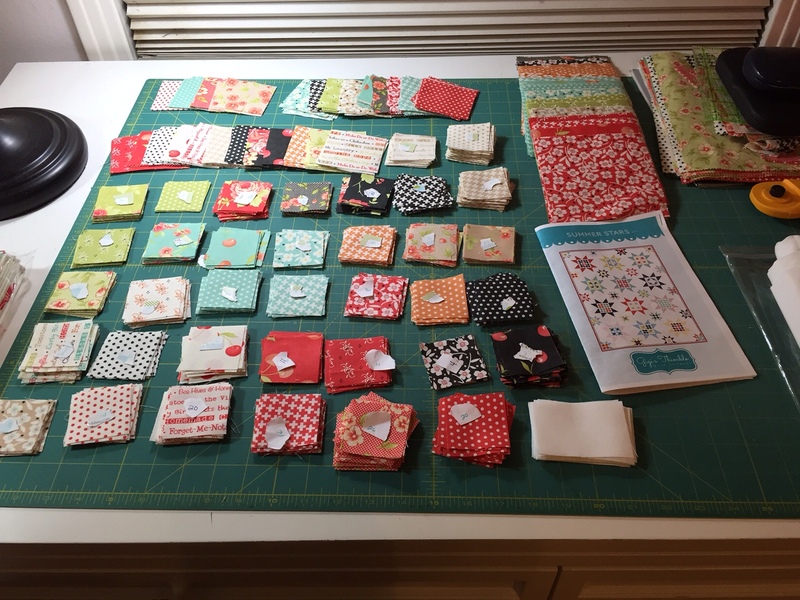 I enjoyed you sharing the process of how you lay out your prepped fabrics! 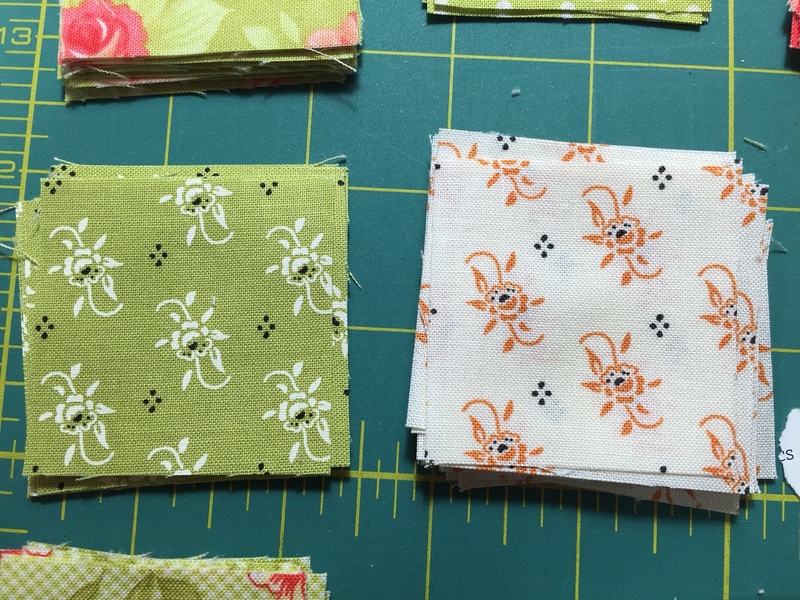 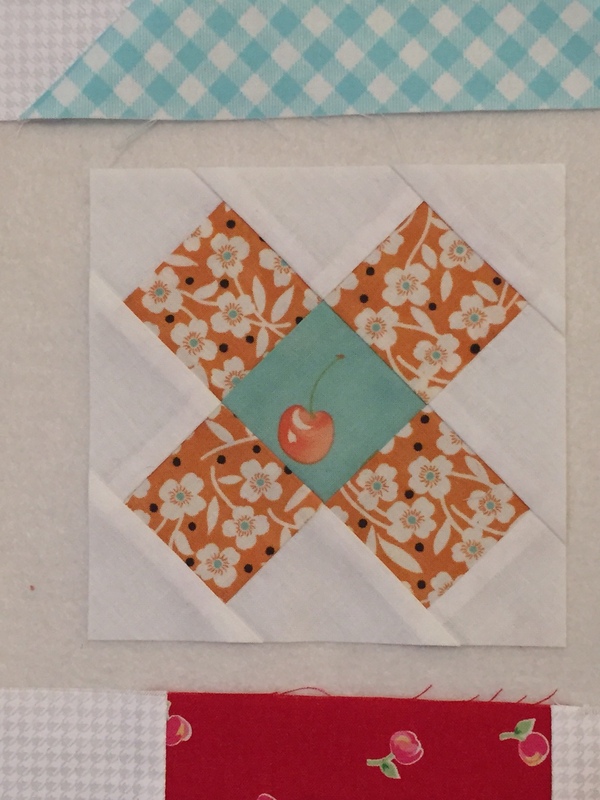 Gorgeous fabrics that you had to pack away – good incentive to get this other quilt done!